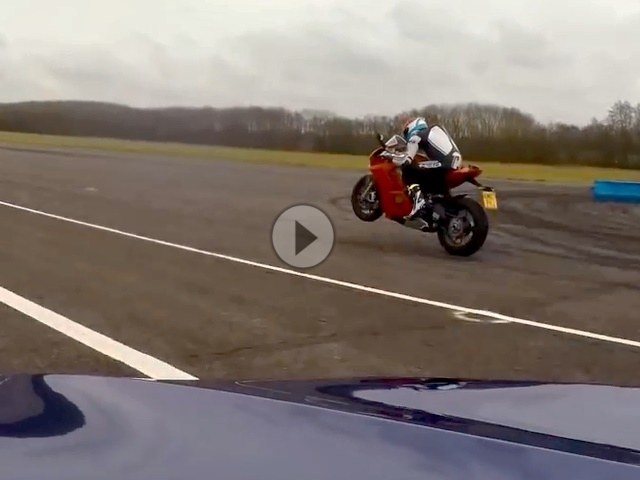 Ducati Panigale V4 vs BMW M760 - eindeutig abgeledert. BMW , 609PS, Allrad und V12. The BMW 760Li is one of the fastest-accelerating cars you can buy. 609hp, all-wheel drive and a V12 engine gives epic performance, but how does it compare to one of the fastest machines on two wheels? Step forward the all-new Ducati Panigale V4 - it's time for a drag race.